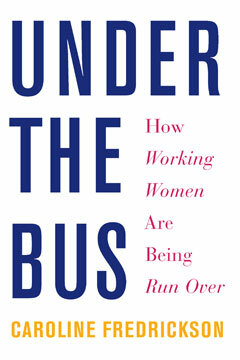 Anne-Marie Slaughter’s been following up her much-discussed 2012 Atlantic article, “Why Women Still Can’t Have it All,” with a book on the subject, and offers a taste of it in the New York Times this past weekend. 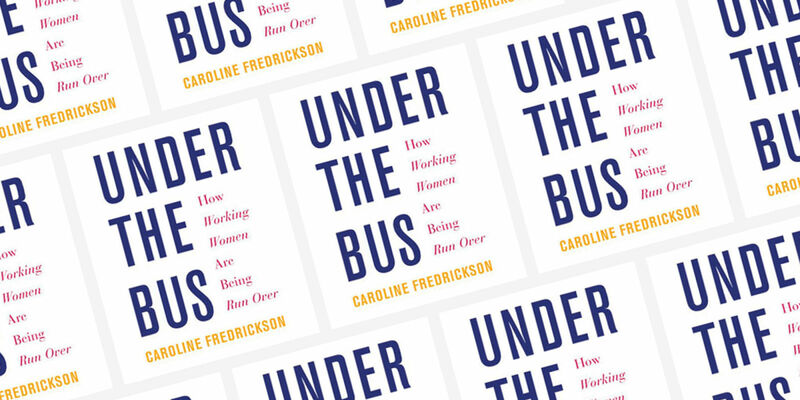 With her book Under the Bus: How Working Women are Being Run Over (The New Press, May 2015) Caroline Fredrickson joins a growing cadre of writers who are analyzing the precarious economic status of women workers in the United States. 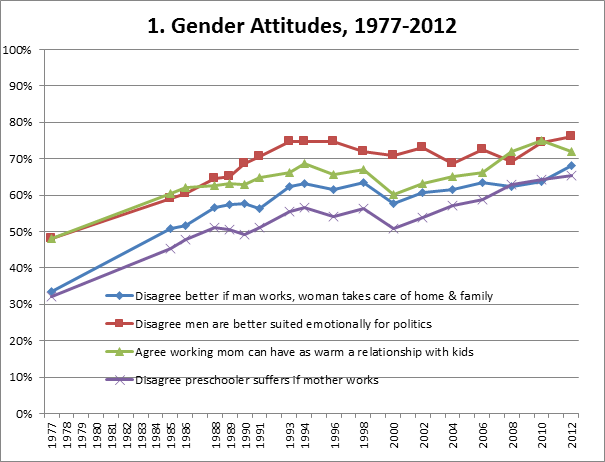 After a stagnating for a bit, there’s been an upswing in public support for progressive ideas about gender and work, according to a new analysis from the Council on Contemporary Families. This month New York City’s new paid sick leave law went into effect — and employers and employees alike are feeling pretty good about it. The law went into effect on April 1. And despite the naysayers and the critics, the skies didn’t fall. 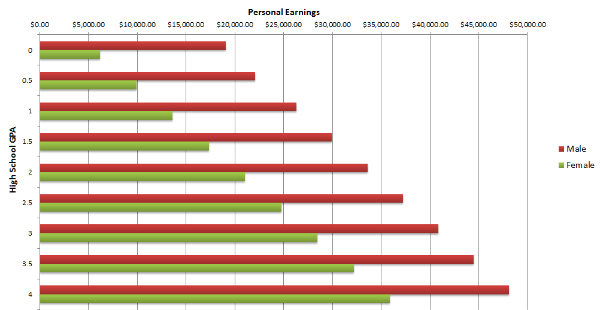 Instead, without hoopla or hullabaloo, the city quietly became the largest in the nation to ensure that a vast majority of workers wouldn’t lose their jobs or a portion of their paychecks if they or their close relatives got sick.